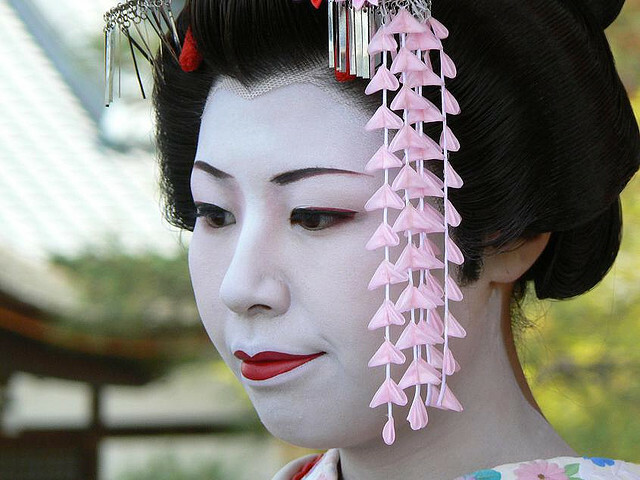 Japan is a country where modernity collides with tradition. Japanese culture can be tracked back millenia yet modern cities, such as Tokyo, are as high tech as anywhere else in the world. It’s one of the most sought after countries in the ESL market for teachers, of which many end up staying for decades becoming permanent expats. 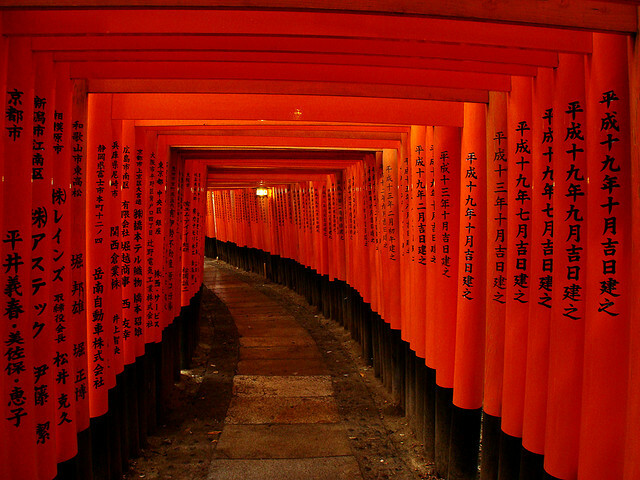 Japan has diverse attractions that will suit any traveller’s individual needs. For starters, Japan has one of the most intricate and efficient transportation systems in the world, yet it is quite relatively expensive. There are numerous castles in Japan worth visiting that include Matsue Castle, Hikone Castle and Matsumoto Castle. Tokyo is a city where indefinite exploration is required to get a true appreciation of what is on offer. Eating sushi, visiting an onsen (hot spring) and exploring the wilderness and mountain are activities not to be missed. For those considering teaching in Japan, finding employment in public or private schools is most likely. Japan has the popular Jet Programme (Japan Exchange and Teaching) where teachers are placed throughout the country in public schools, typically in rural assignments. In most cases you are responsible for covering the cost of airfare. Housing is typically not provided although financial assistance may be given by your employer. When you first get there, you may want to try booking a hotel in Tokyo until you find an apartment to live in. Paid holidays and medical insurance are features provided in most contracts. Teaching hours tend to be 20-30 hours per week. Income tax is only 5-7 percent. The ability to save in Japan is exceptional provided you live locally. Your employer will sponsor your Visa. You need to have a BA and TESOL/TEFL certificate for most jobs. The process for applying to the JET Programme is very detailed and lengthy requiring one to eventually be interviewed. Competition is fierce.